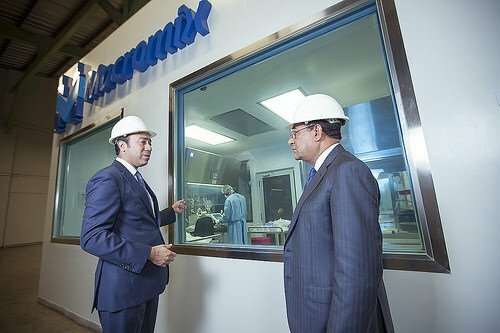 Guillermo Sención, Dominican entrepreneur entrepreneurship, based on the family unit Sención companies. 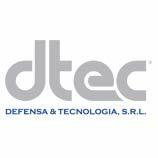 The business activities of their companies spanning the, publishing, financial area and vehicle safety. 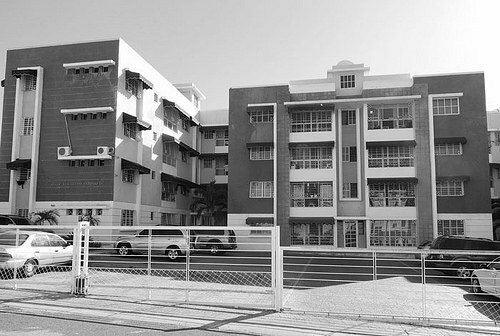 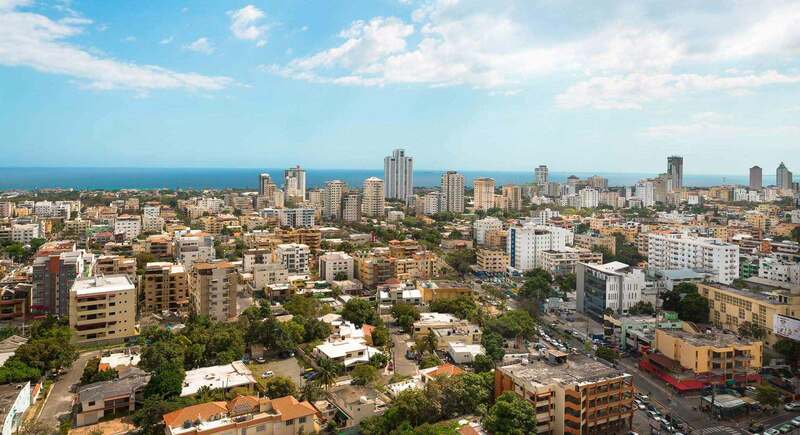 Constructora Global starts operations for affordable housing projects developed with the Residential “Patricia I”, while offering a functional solutions to the demand for housing and commercial units experienced by the city of Santo Domingo. 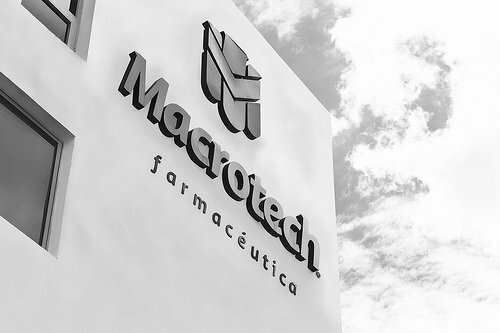 Macrotech born with the clear vision of improving the quality of life of Dominican families, and with it, the first pharmaceutical company in the country to offer solutions for the health sector. 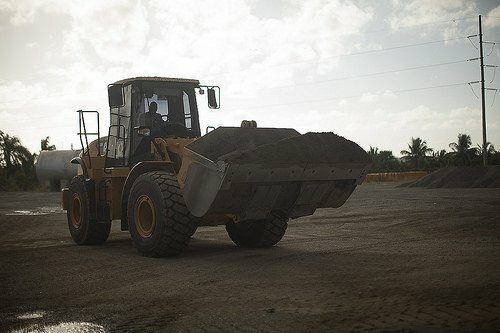 Guillermo Sención displays a new service solution for the professional production of hot asphalt concrete and the development of roads projects and infrastructure construction sector. 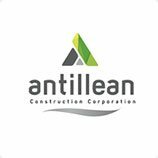 This idea takes its name from Antillean Petroleum. 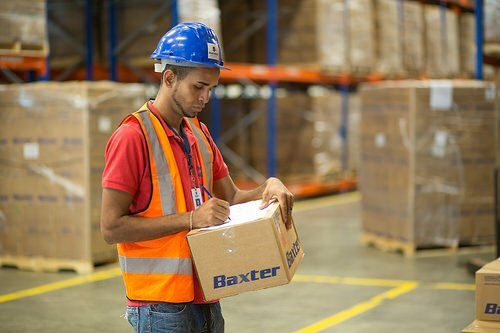 Macrotech product distribution begins Baxter in Dominican Republic. 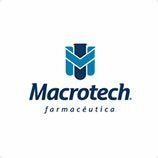 Macrotech Offers First Integrated Closed Infusion System and Baxter makes intravenous solutions serving the hospital sector in Dominican Republic. 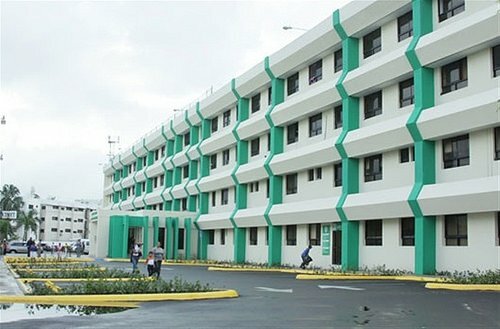 Grupo Sención contributes to improve the infrastructure of major health centers with the remodeling of hospitals Robert Reid Cabral, Padre Billini and Moscoso Puello. 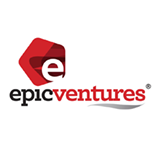 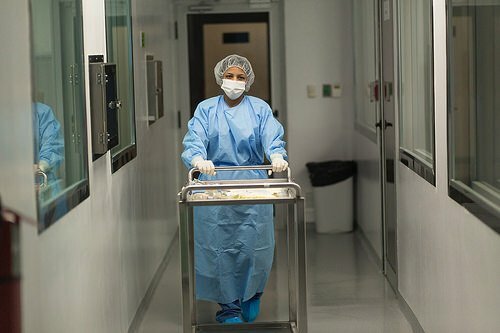 • Creating a Biomedical division specializing in consulting, advisory and training service projects for health centers. 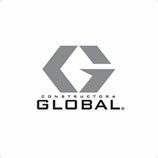 Constructora Global strengthens its services in the implementation of social projects and works of great tourist, economic and cultural importance to the Dominican Republic. 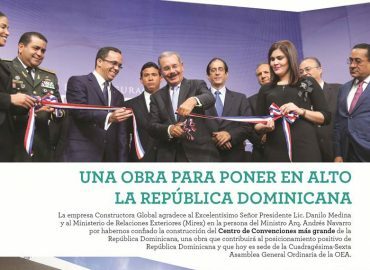 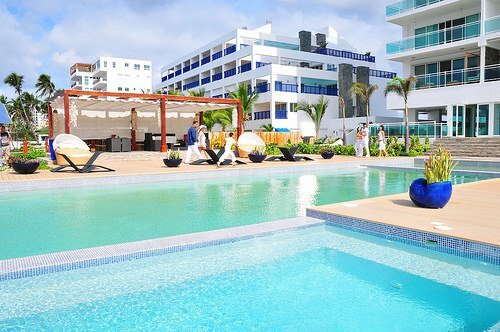 Dominican Republic. 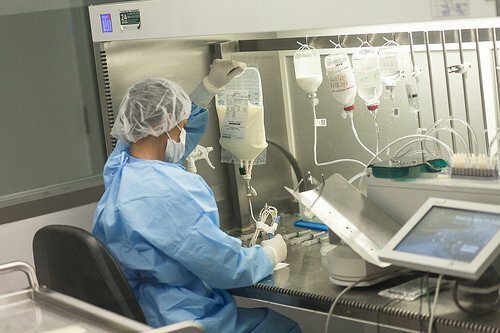 The company introduced technology to the country of Health Robotics IV Station and an automated parenteral nutrition ExactaMix Baxter. 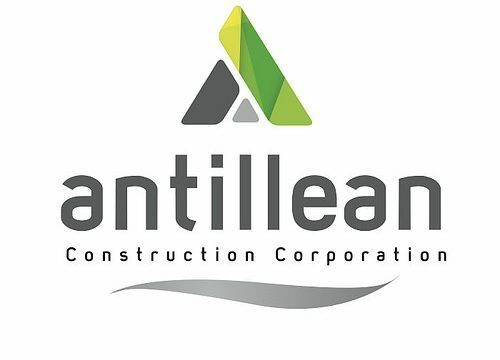 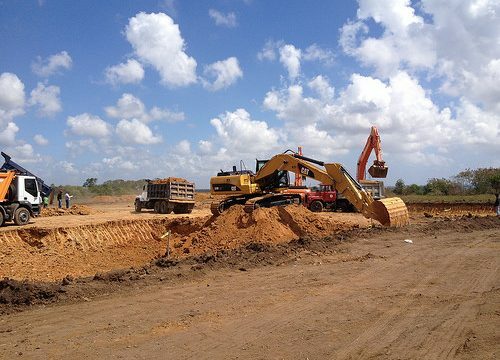 Antillean Petroleum renews its image and business line to become Antillean Construction Corporation. 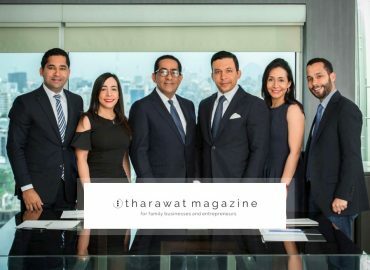 A change that reflects the time of consolidation of the company, as well as current challenges in the construction sector in the Dominican Republic. 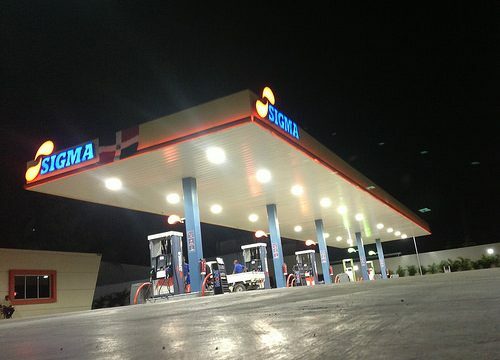 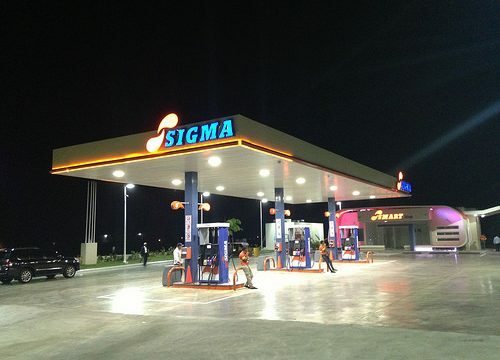 At present, SIGMA has 30 gas stations spread across the country strategically. 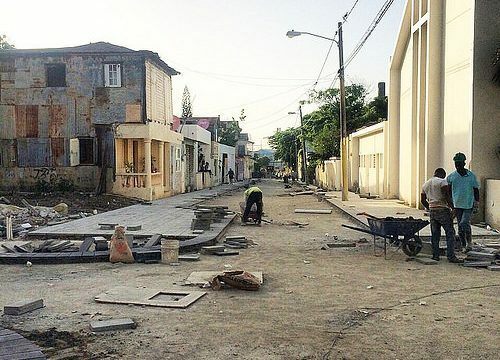 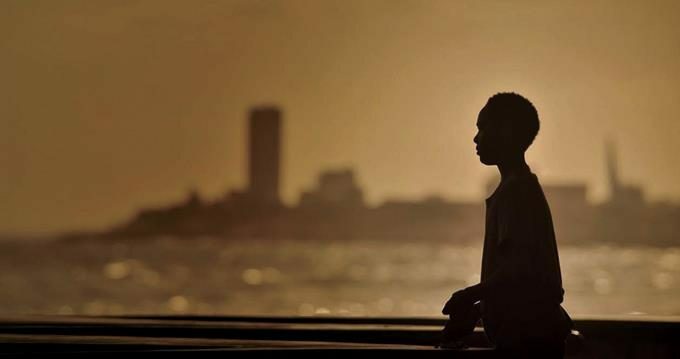 Antillean Construction Corporation, una empresa del Grupo Sención, felicita al equipo creador del film “A Orillas del Mar”, que ganó ayer un premio Soberano en la categoría mejor película dominicana 2017. 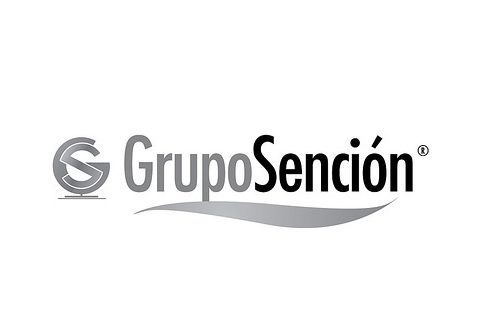 Sencion Group counts with a high quality human force team. 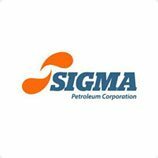 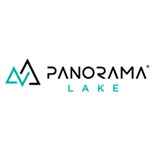 Qualified professionals serving on more than 500 jobs positions and 200 indirect jobs generated by this business group. 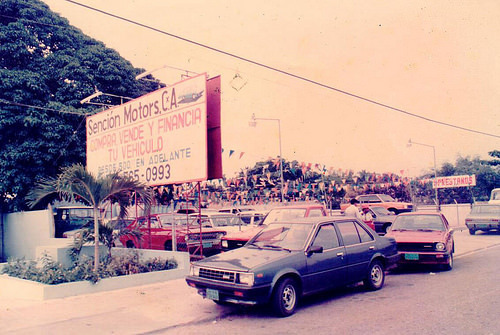 Copyright © 2019 Grupo Sención.